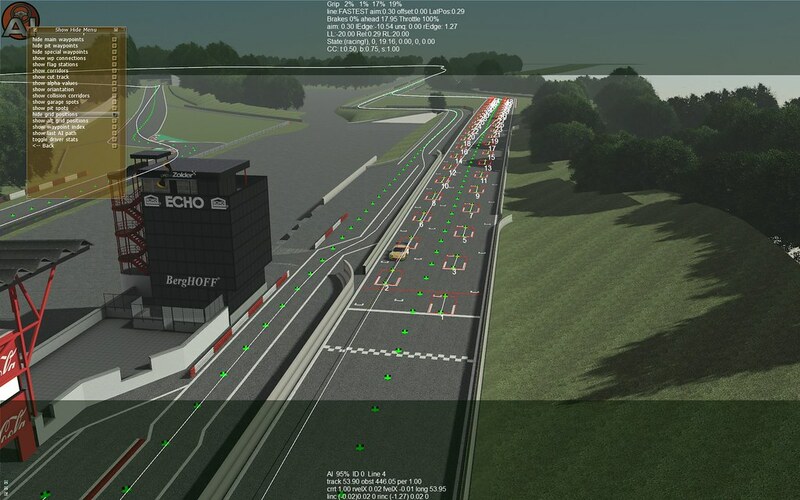 As reported earlier, wgeuze & Tosh are working on a scratch build version of the Belgian Circuit Zolder track for rFactor 2. 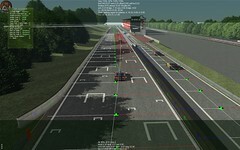 In the previous status update, the hard-working wgeuze & Tosh showed us some early screenshots. Today they uploaded a preview video of the latest alpha for us tho enjoy. You will see footage of a WSGT2 Megane Trophy race in progress. While this is still a work in progress, and lots of details are still missing, you can already see that this will be a winner. 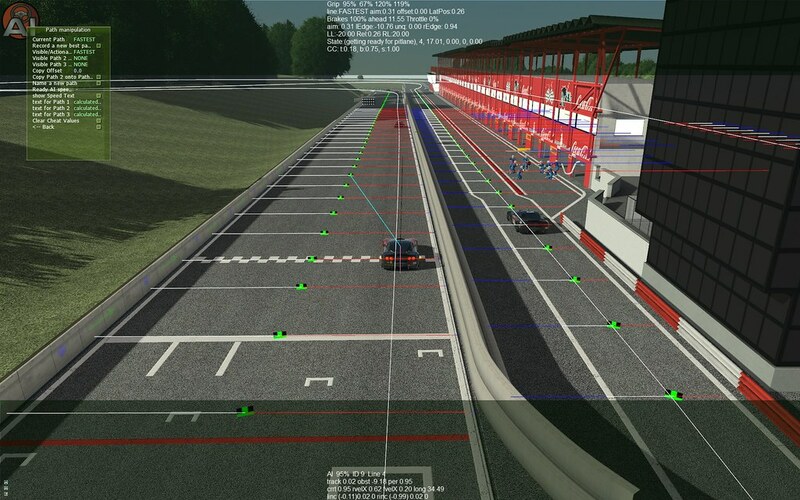 Living very close to the Zolder track and spending a lot of time there, i am impressed with the realistic look and atmosphere in these early stages of development. 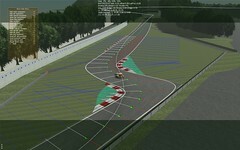 Knowing that track model is being build with mainly photographs as a reference, I must admit this is close to brilliant. 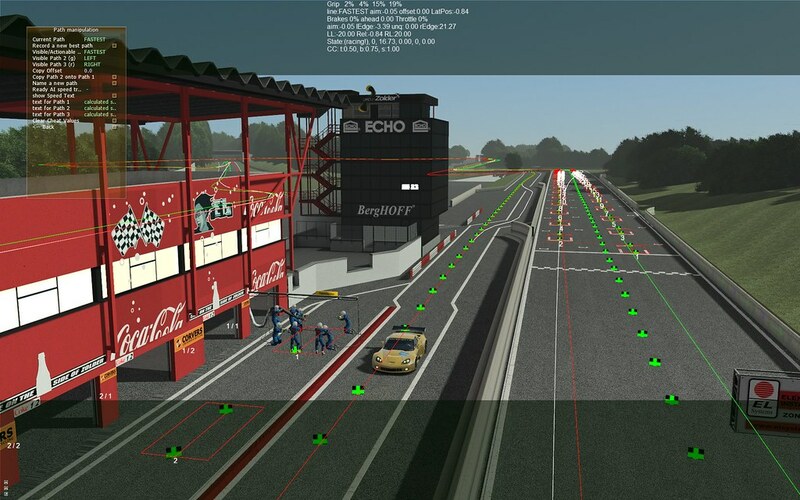 If you want to try out the rFactor 2 Circuit Zolder Alpha version, you can download it here. – Don’t mind the visuals! 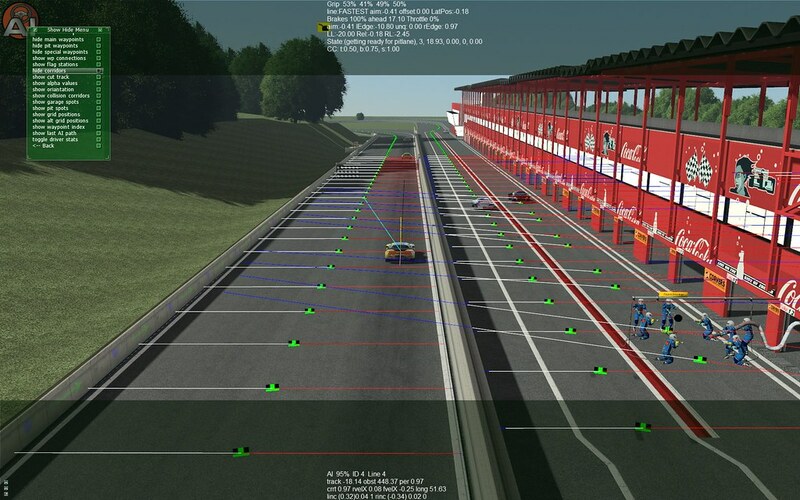 Circuit Zolder, is a 4.011 km race track in Heusden-Zolder, Belgium. 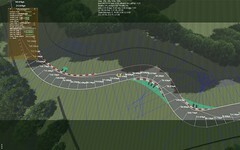 The track is build in 1963, and hosted the Belgian Formula One Grand Prix between 1970s and 1980s before Spa Francorchamps took over the event. 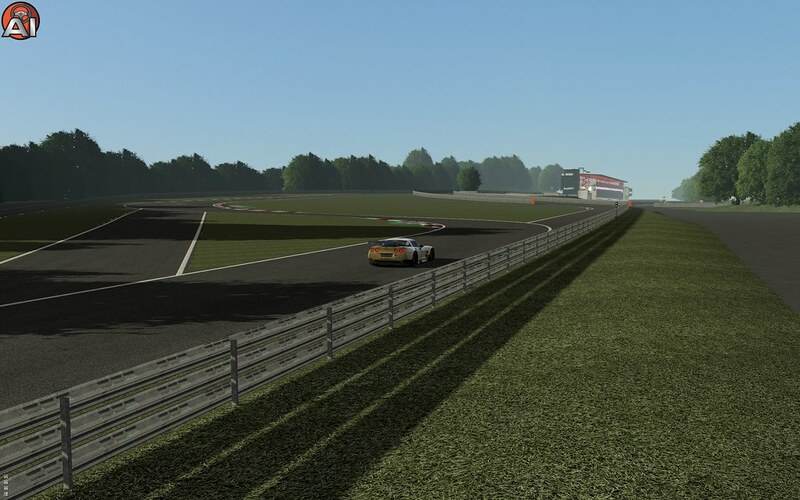 The track hosted numerous national and international races such as the FIA GT, WTCC, Supercar Challenge, V8Superstars, FIA Truck Grand Prix, Euro Boss, BRCC and many more. 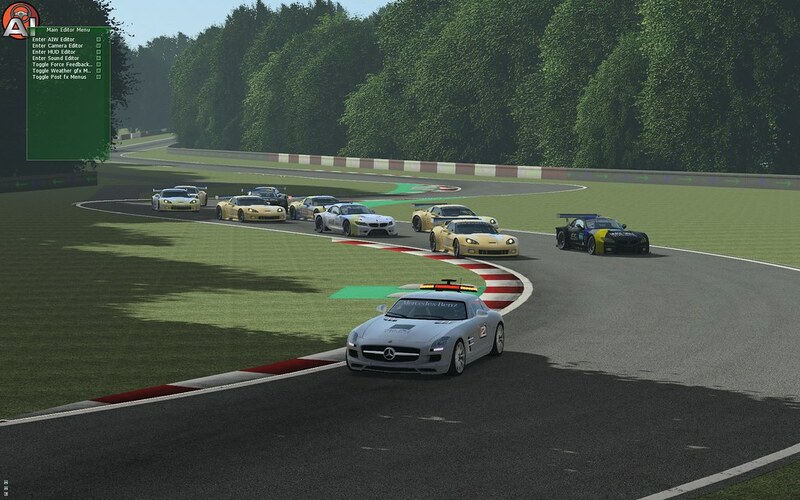 And lets not forget the annual 24 Hours of Zolder. Back in the 70’s and early 80’s the track was also part of the Deutsche Rennsport Meisterschaft including the now iconic Group 5 cars. 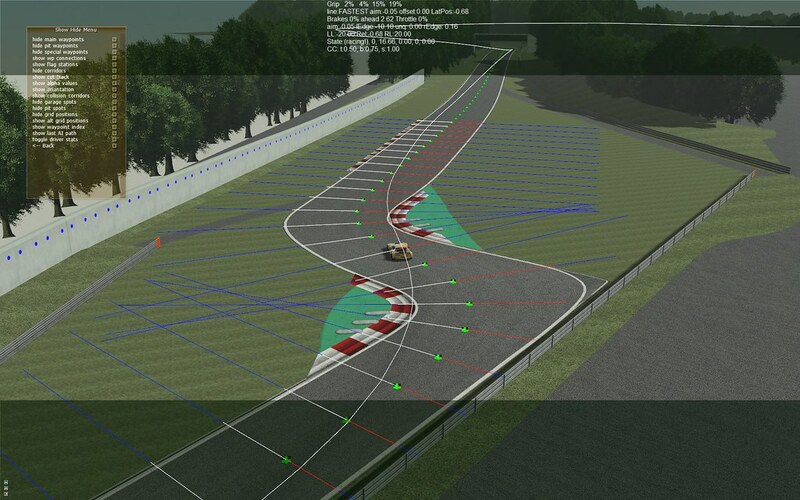 In 2006, the track was altered slightly to accommodate the Champ Car World Series Grand Prix it hosted in 2007.